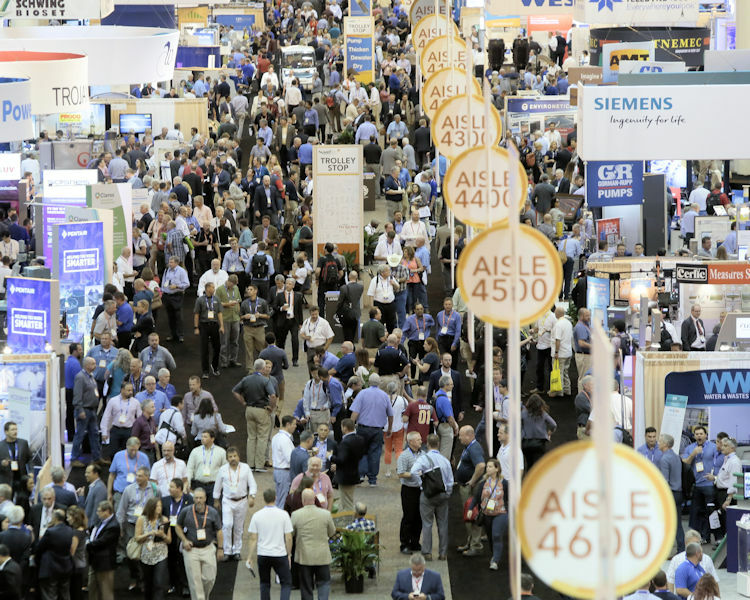 WEFTEC 2018 set records for the most registrants in New Orleans at 20,740 individuals. Photo courtesy of Oscar & Associates. The Water Environment Federation (WEF; Alexandria, Va.) 91st annual technical exhibition and conference set a record for the most registrants in New Orleans with 20,740 registrants. WEFTEC 2018 also drew 1019 exhibitors using a net 27,856 m2 (299,850 ft2) of space. The event showcased the latest technologies and services for water environment preservation, restoration, and sustainability.